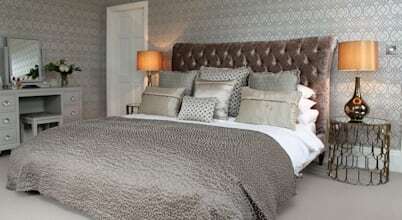 A family run interior design business operating from a showroom in Woodhouse Eaves, Leicestershire. Mainly UK based clients. 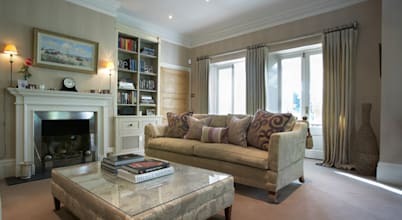 Forward thinking interior design company based in the Midlands, offering mainly private interior design to clients in the Midlands and further afield.